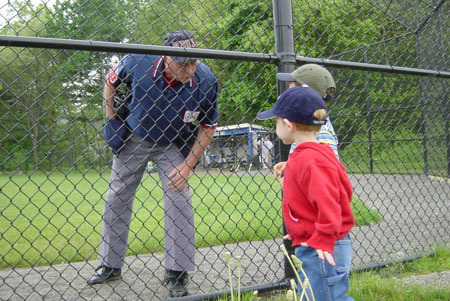 Massachusetts Baseball Umpires Association web site. The MBUA consists of fifteen local umpire boards across the state of Massachusetts, representing approximately 2500 high school umpires. This site provides dates and agendas for upcoming meetings, prior meeting minutes and important information for association members. We've also provided links to other baseball association sites. Important notices: Details for the 5th Annual 100 inning game for ALS are now available...please click HERE! All new members names of local boards should be sent to Honig's for a 10 percent discount on all uniforms and a 10% Discount on equipment. MBUA members should identify themselves as MBUA to receive discounts. MBUA patches are available from MBUA secretary. Please click on the Contact Us link to send us feedback, or comments.